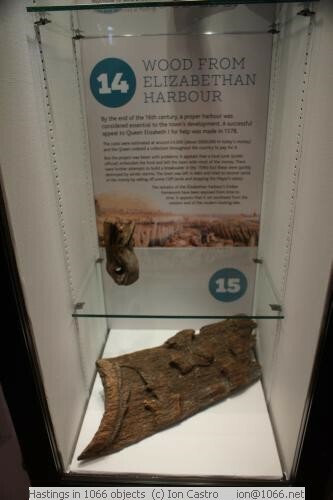 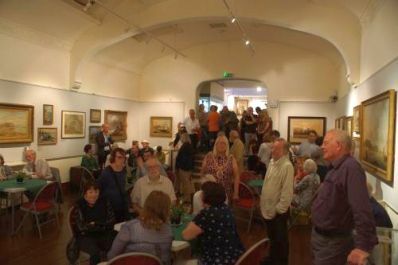 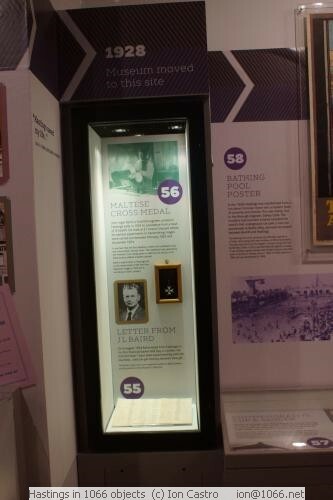 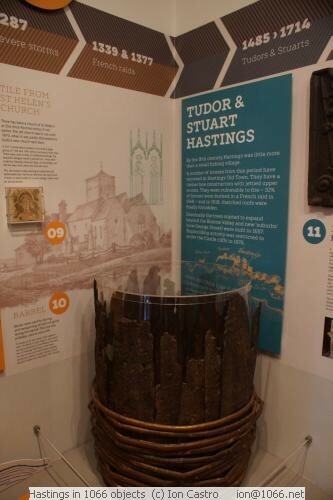 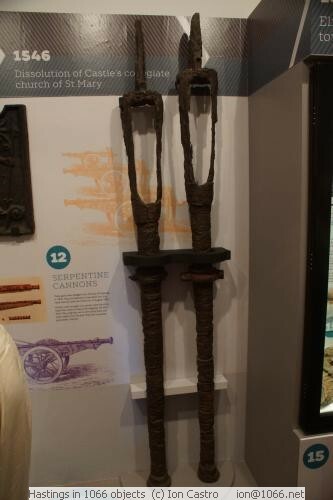 Friday evening, 24th June 2016 saw the opening of the 'Story of Hastings in 66 Objects Exhibition' in the Museum as the museum's contribution to the 950th anniversary of the Battle of Hastings celebrations. 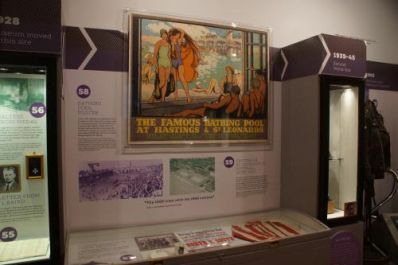 The exhibition will run until at least the end of the year and admission is free. 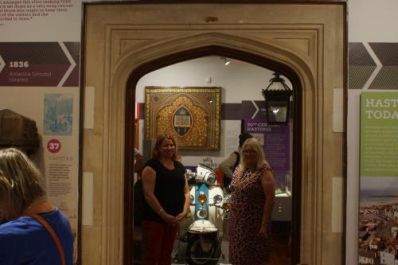 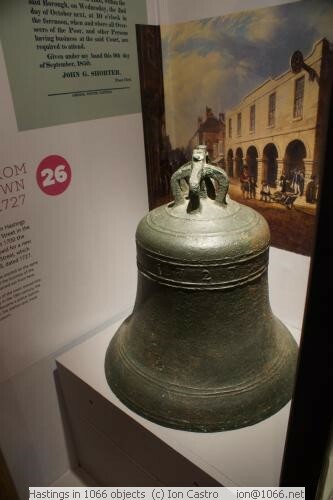 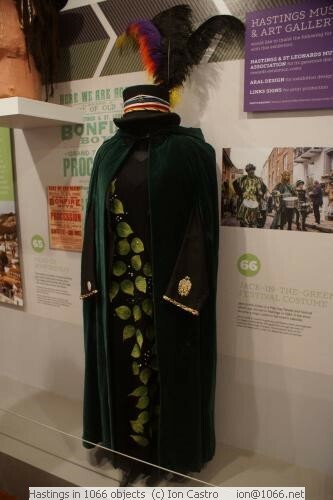 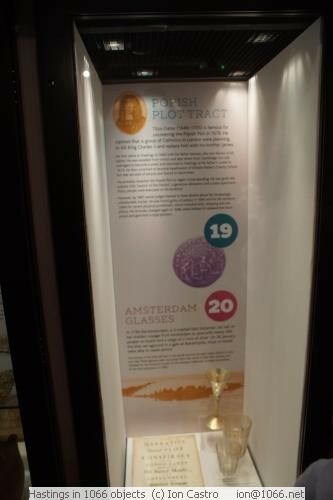 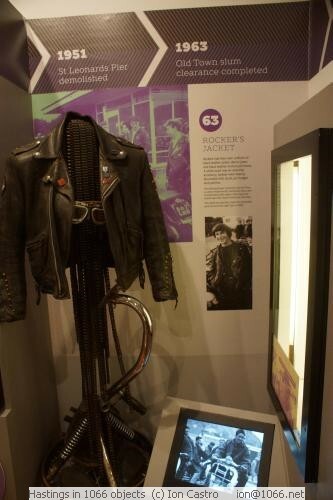 Opened by Cllr Dawn Poole, Lead Member for Regeneration & Culture the exhibition features an eclectic display of 66 iconic artefacts all significant to the growth and development of the town. 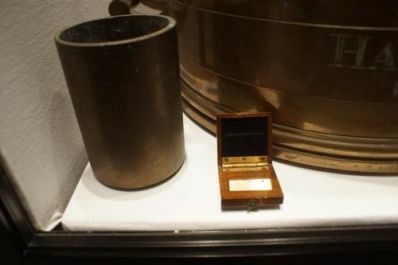 the objects were nominated by members of the public, mainly through social media and the result is an exhibition that is not to be missed. 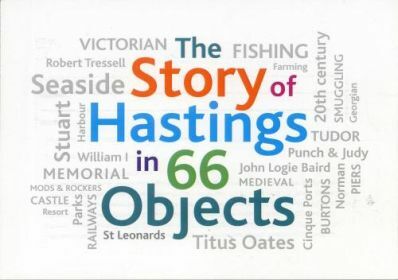 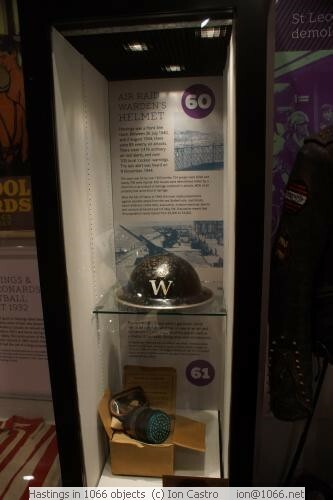 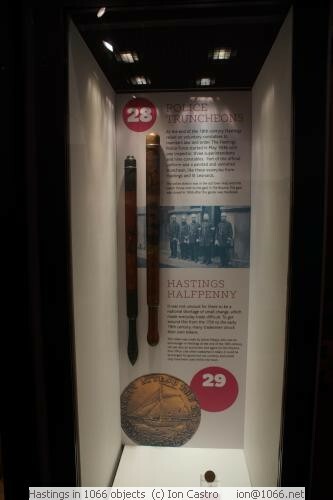 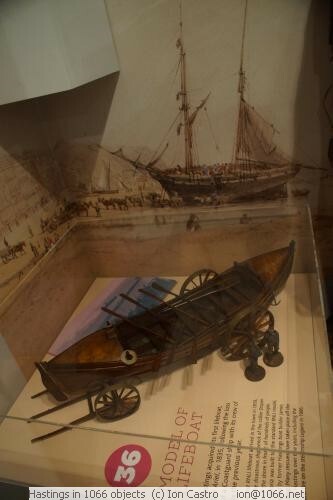 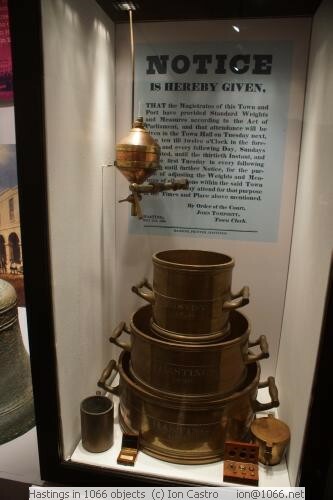 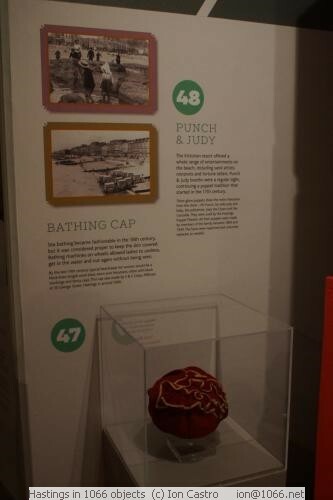 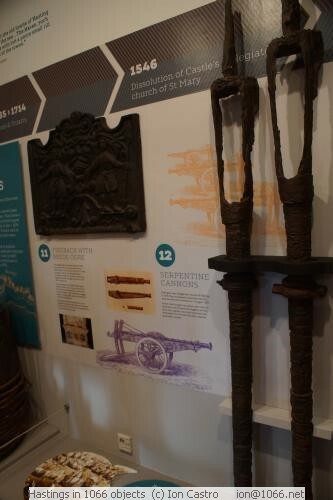 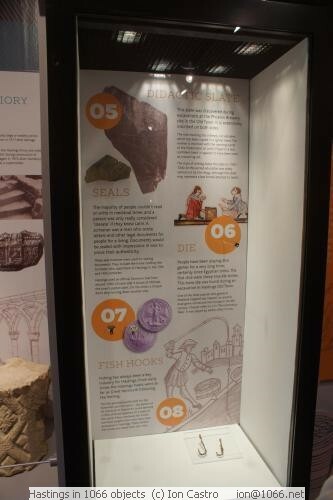 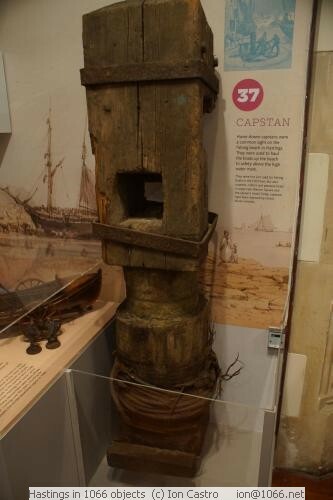 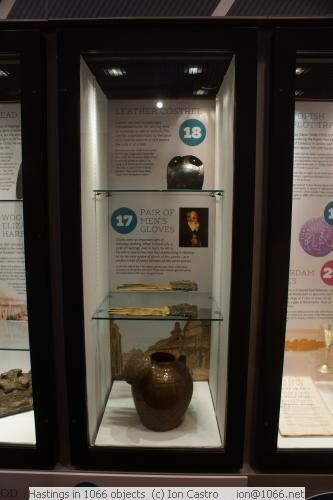 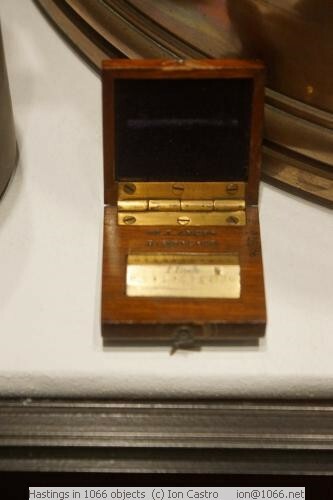 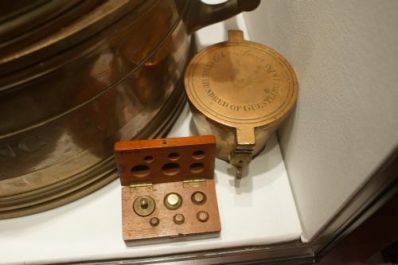 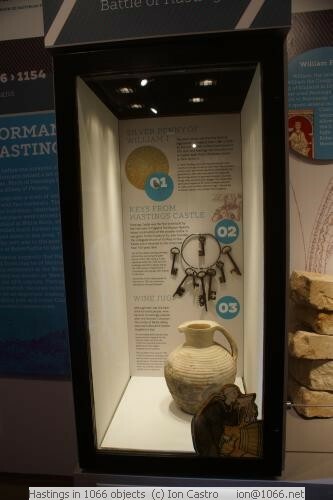 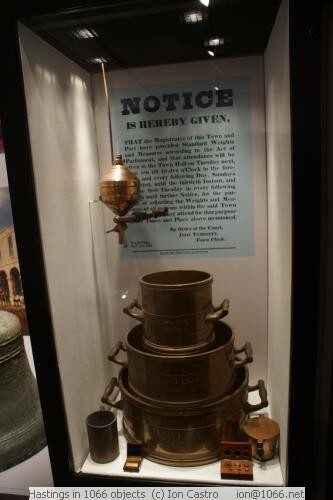 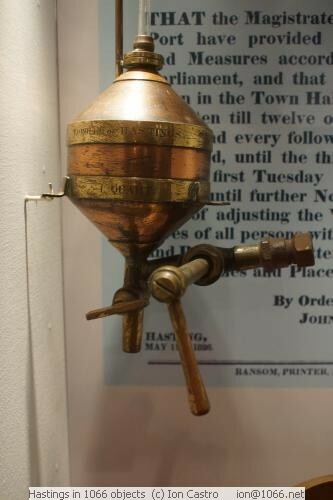 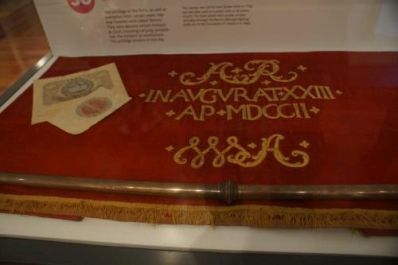 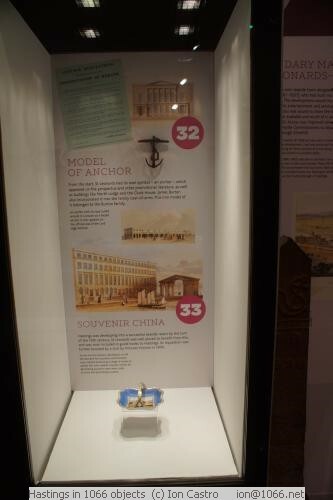 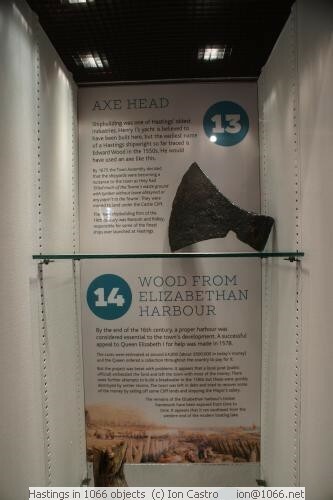 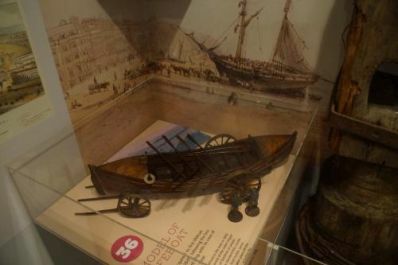 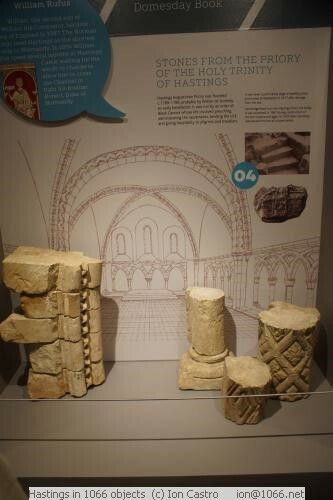 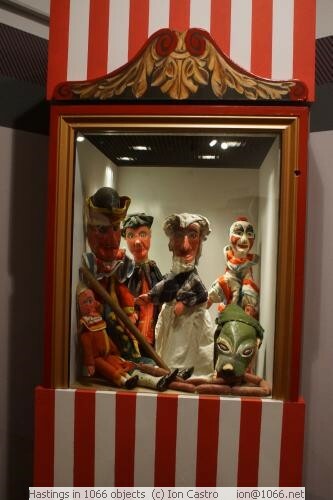 The insight into Hastings' history is fascinating with many of the objects not having been displayed for some time. 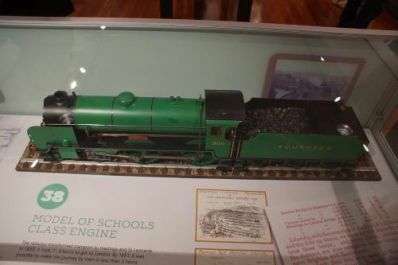 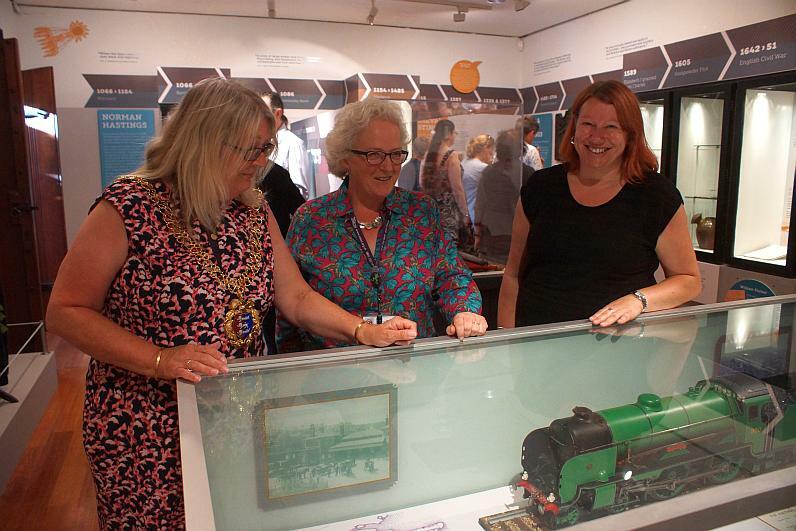 Left to right, Hastings' Mayor cllr Judy Rogers, Museum Curator Cathy Walling and cllr Dawn Poole discussing a model of the 'narrow' schools class steam locomotives specially built to negotiate the reduced-width tunnels on the Hastings - Charing Cross line.